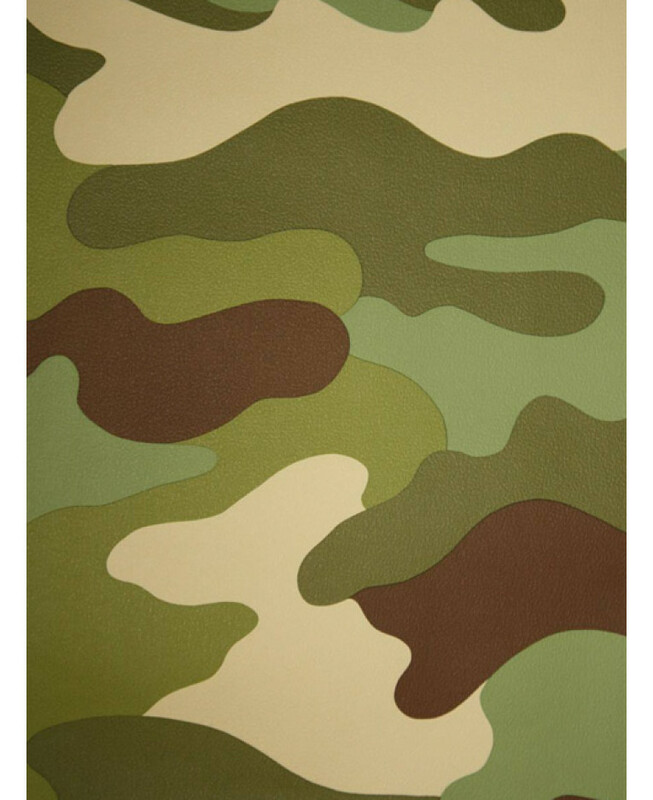 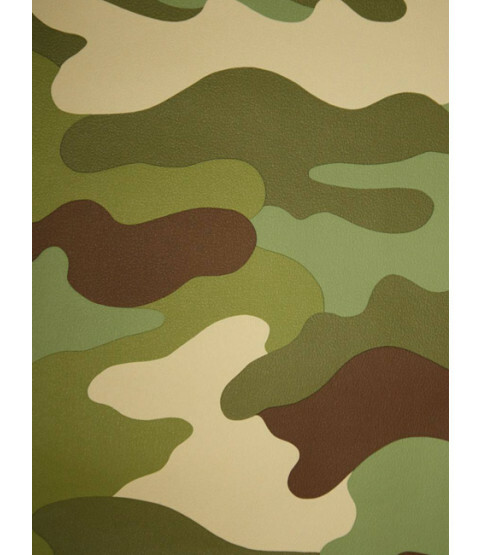 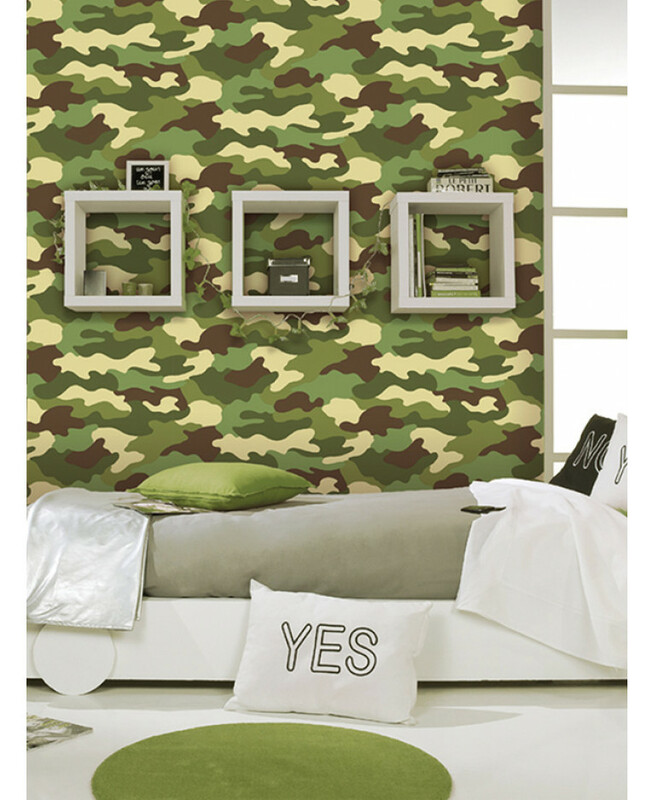 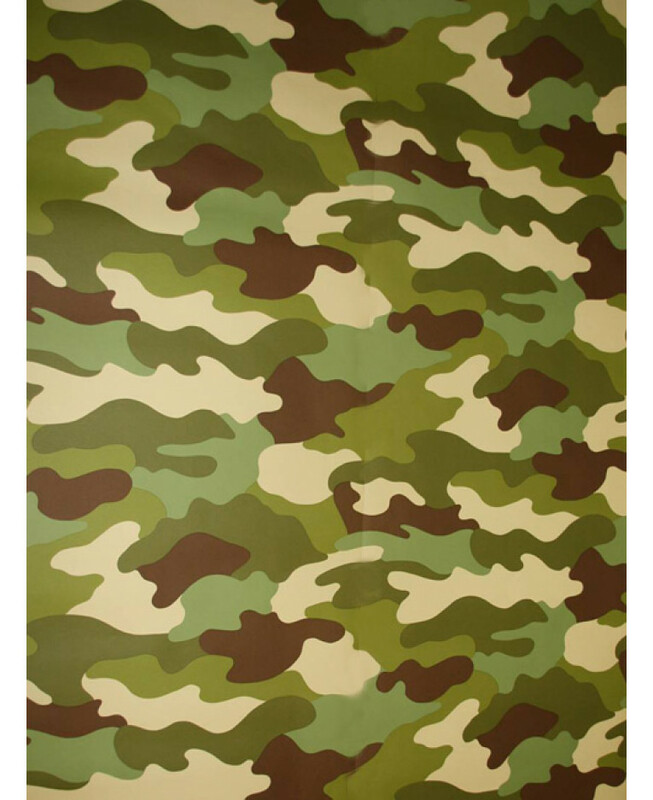 Little army fans will love this cool Camouflage Wallpaper in traditional tones of khaki, beige and brown. 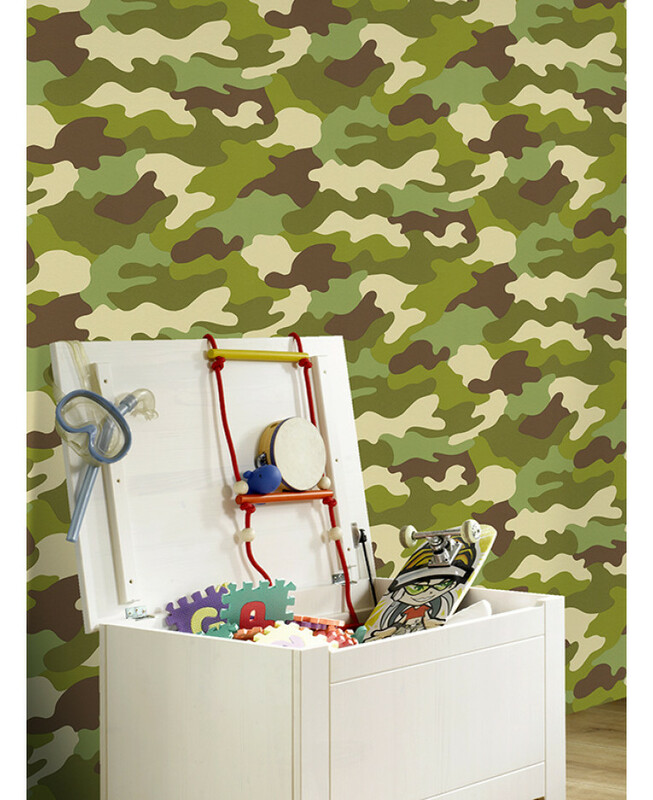 The high quality wallpaper comes on a 10.05 metre roll and is very easy to hang. 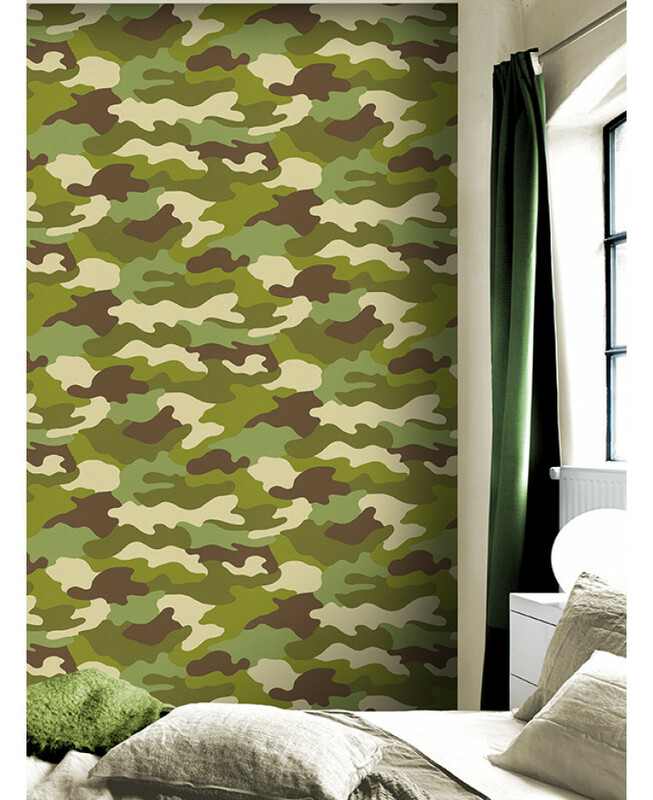 Use it to create a feature wall or to decorate an entire room for a fabulous army theme.